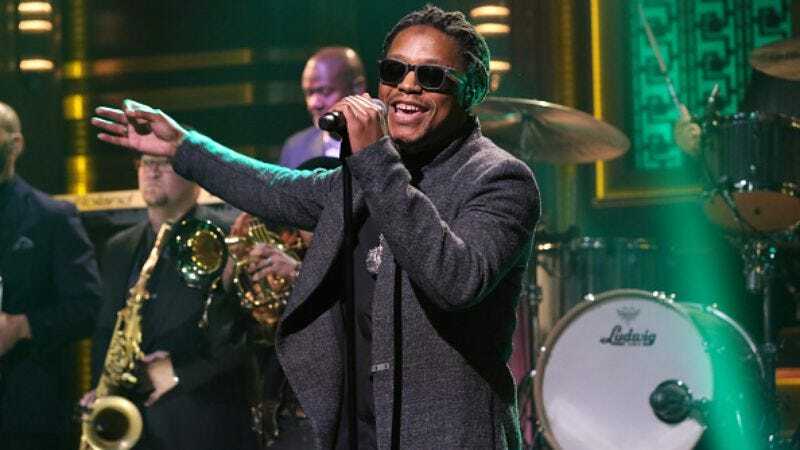 Back in January, Lupe Fiasco made it clear that he’d already sketched out the end of his music career, announcing that Roy would be his final album. The Tetsuo & Youth artist‘s had a couple of changes in plan since, though, deciding in April to release just three more albums before calling it quits. Fiasco’s pivoted once more, but for very different reasons. Pitchfork reports the rapper’s gone into early retirement, following a backlash to what’s purportedly his final release. Fiasco uploaded “N.E.R.D.” to SoundCloud overnight, hyping its instrumental track courtesy of J. Cole, but that’s not what caught most people’s attention. Twitter users are taking Fiasco to task over anti-Semitic lyrics in “N.E.R.D,” namely: “Artists gettin’ robbed for their publishing / By dirty Jewish execs who think that it’s alms from the covenant.” They pointed out the ugly stereotype Fiasco incorporates in his song, but the artist refused to acknowledge their concerns, then went on a now-deleted Twitter in defense of himself. Pitchfork has most of the deleted tweets, but here are a couple. The criticism’s been too much for Fiasco, though he left it out of his departure statement: “Yo Lupe fans it’s been fun and I hope you’ve had fun. I’m officially not releasing anymore music. Albums cancelled.” Fiasco claimed “N.E.R.D.” had been removed from SoundCloud for “hate speech,” but at the time of this writing, it was still available.